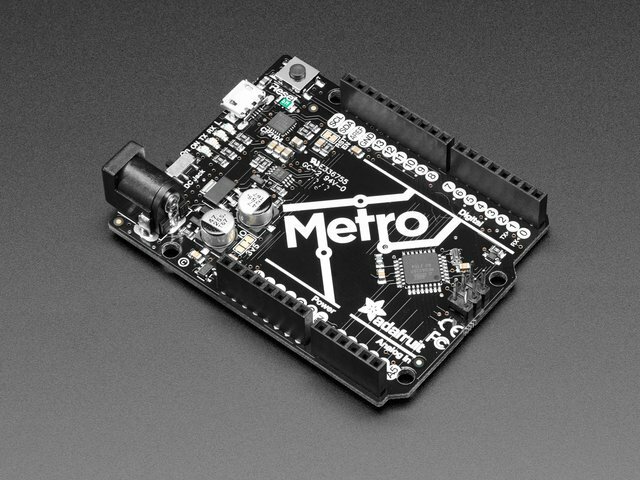 The purpose of the Adafruit IO Basics series is to give you an overview of all of the components of AIO and show you how you would use them with hardware. 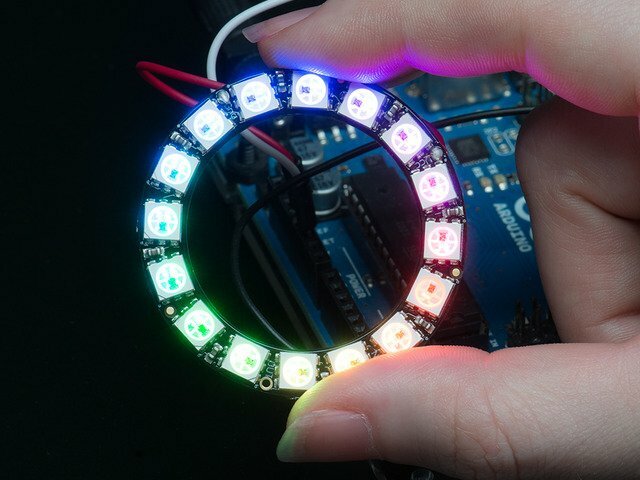 For the first guide we will show you how to use the AIO slider to control an Adafruit NeoPixel ring's color. 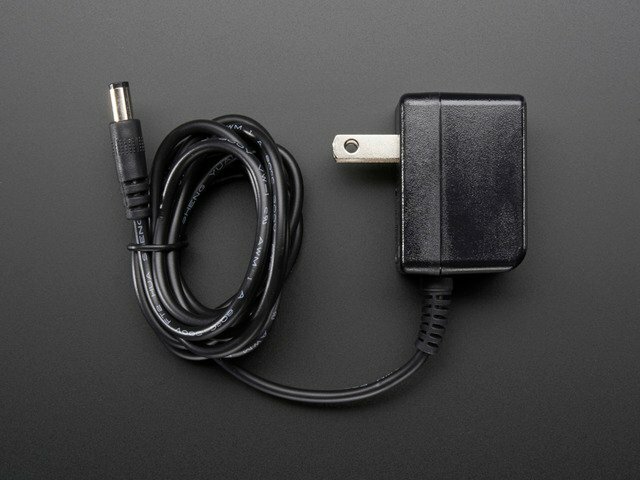 By changing one of three sliders, you are able to change the RGB values remotely. This guide was first published on Nov 21, 2014. It was last updated on Nov 21, 2014. This page (Overview) was last updated on Apr 18, 2019.